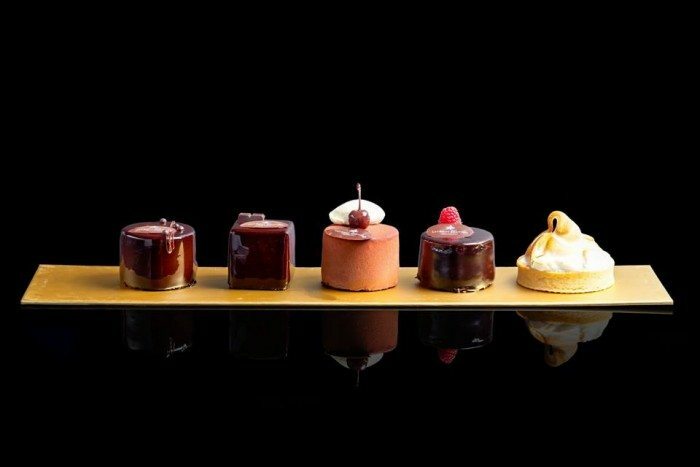 From perfectly smooth chocolate domes to flaming desserts, here are Singapore’s top dessert cafés. 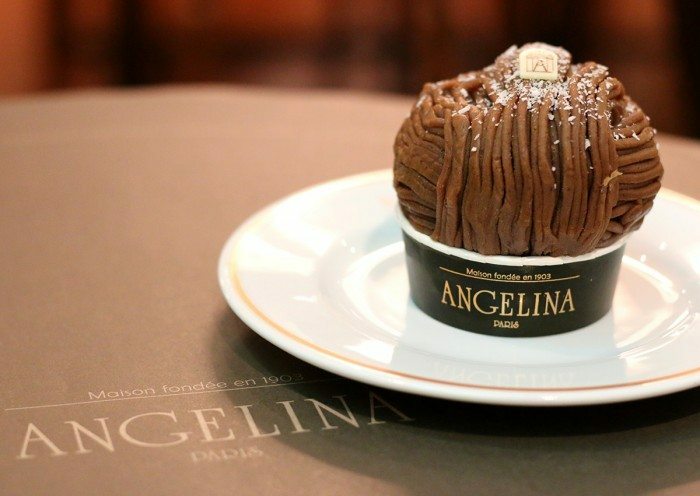 Angelina, the Parisian tearoom, is located in Capitol Piazza. Its history dates back to 1903 when Proust and Coco Channel were their esteemed customers. It’s a chic sit down café with their highlights being their hot chocolate which is made from three different kinds of African cocoa from Niger, Ghana and Cote d’Ivoir. 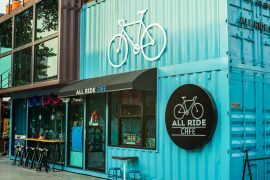 Though rather steep in price, it is one of the best dessert cafés in Singapore. For the main course you can try out the Wild Mushroom Risotto and the Truffle Ravioli. Read more about Angelina Singapore. 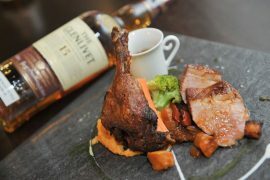 The Dempsey Hill location stays true to the company’s tradition, with a luxurious interior and pink accents everywhere. Known for their French desserts often served with a table side performance, their signature dish is their Crêpe Suzette served flambé. Besides brand favorites, are specialties found only in Singapore like their magnificent Dome ($29). A chocolate parfait with strawberries and biscuit of fraise d’amande enclosed in a sphere of chocolate. 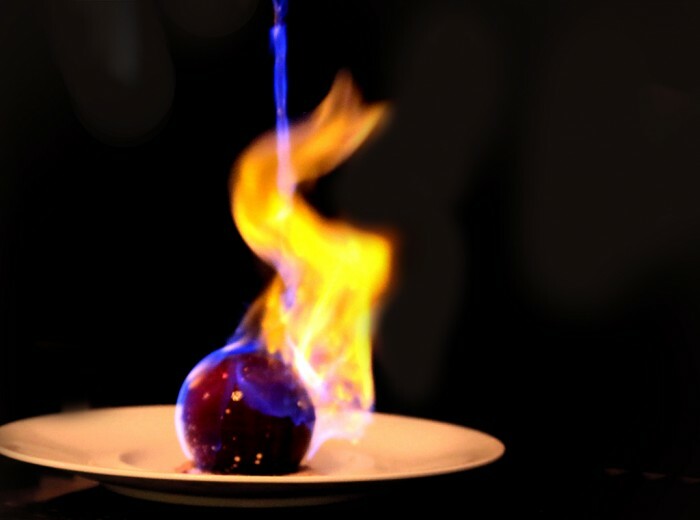 The exciting part is when the dish is finished at your table pouring blue flames over the dome, causing the chocolate to melt. Not only is it a treat to watch, it’s also a delight to taste. 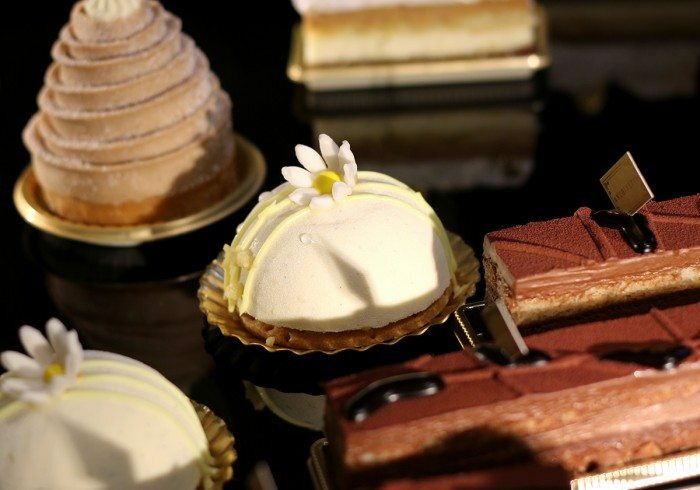 Antoinette, a Parisian patisserie tea salon named after the last queen of France, has currently three outlets in Singapore included its latest addition in Sofitel So Singapore. Chef Pang Kok Keong is undoubtedly the city’s best pastry chef and if you do not find the Antoinette cake divine then Saint Honore L’Amour comprising of choux pastry, rose petal cream or an almond tart will leave you spellbound. For savoury food lovers, Chicken Burger is the best. Service is a bit slow, but if you are a cake fan, this is the place to be. 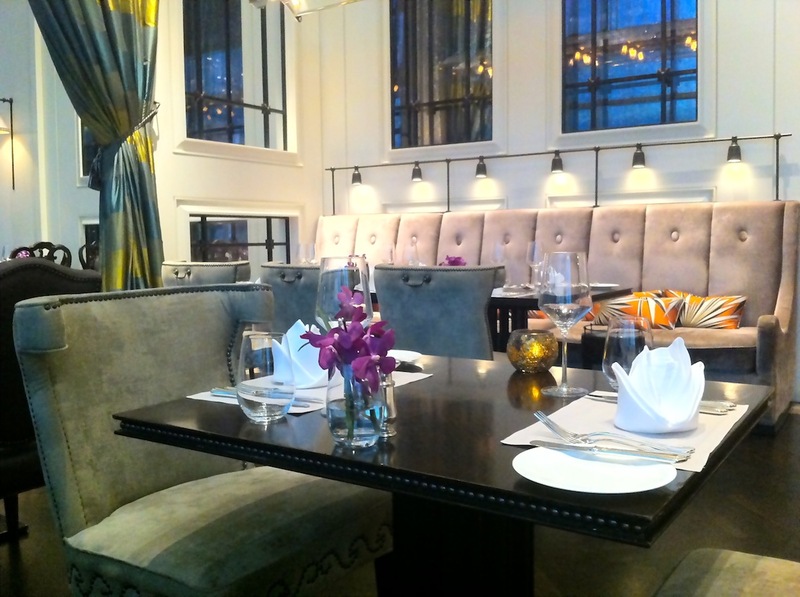 Enjoy the relaxed atmosphere along the river at this chocolate brands’s Robertson Quay location. Dig into hand-made chocolate cakes, ice creams, tea, and a lot more from afternoon till late at night at Laurent’s Café & Chocolate Bar at Robertson Quay. 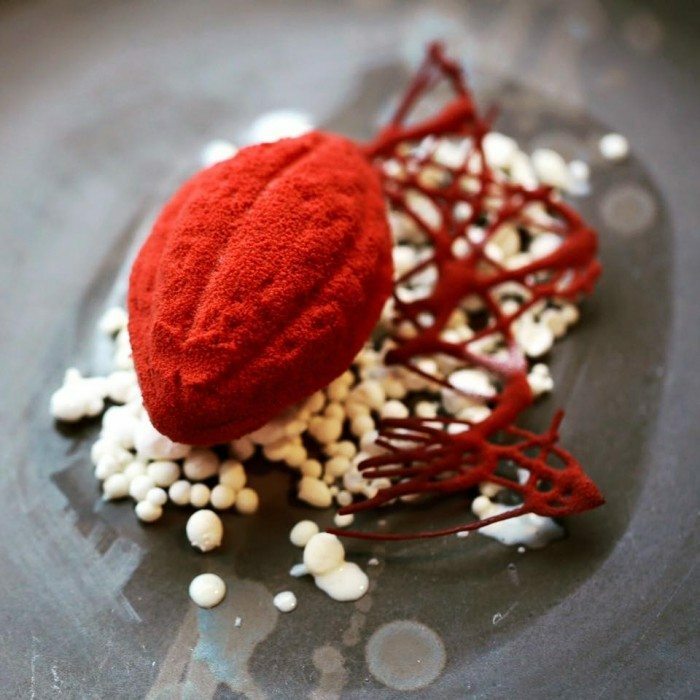 Situated in Holland village, Chef Janice Wong, is well known for her tireless passion and innovative dessert preparations at the ever happening 2am:dessertbar. Think of Miso Caramel Mustard Yuzu Koho, Chocolate H20 or the pretty Cassia Plum Yogurt Bamboo Shoot all of which will leave you weak kneed. 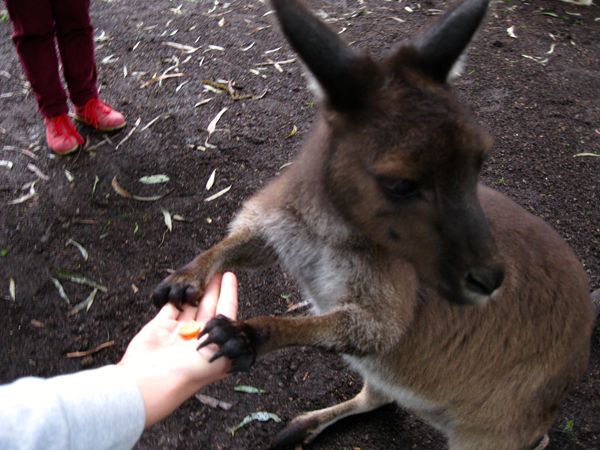 Prices are a bit steep, but worth the experience. As a Singapore Travel Blogger, I eat at a lot of restaurants in Singapore and around Asia. Theses are just a few of my favourites. Let me know what yours are!